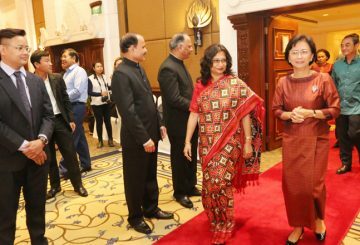 The bilateral relationship between Cambodia and India continues to grow, as the countries celebrated the success of Indian Technical and Economic Cooperation (ITEC) programme on Tuesday. 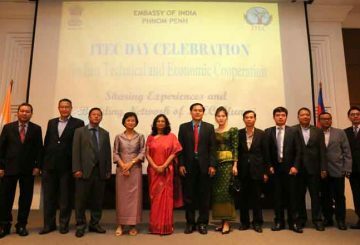 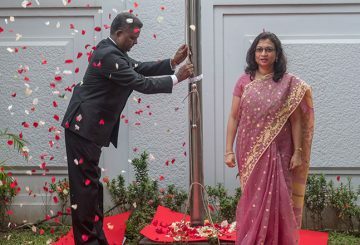 Indian Embassy is to celebrate the Indian Technical and Economic Cooperation Day. 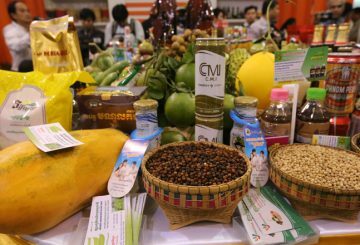 Commerce Ministry calls on local firms and investors to join the India-Asean Expo. 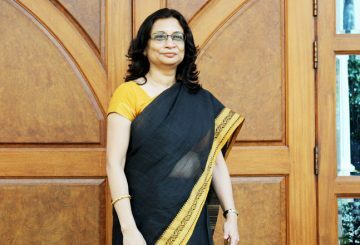 On the 70th Republic Day, I rededicate the solemn pledge which the people of India took while adopting the Constitution. 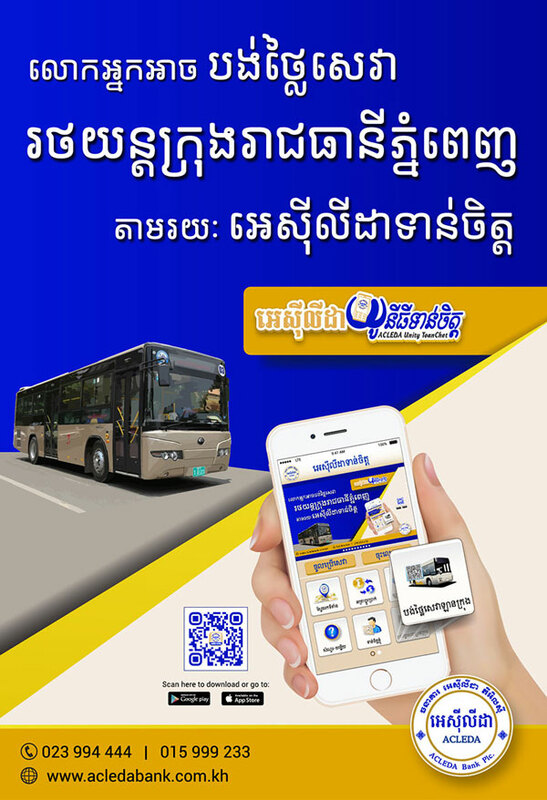 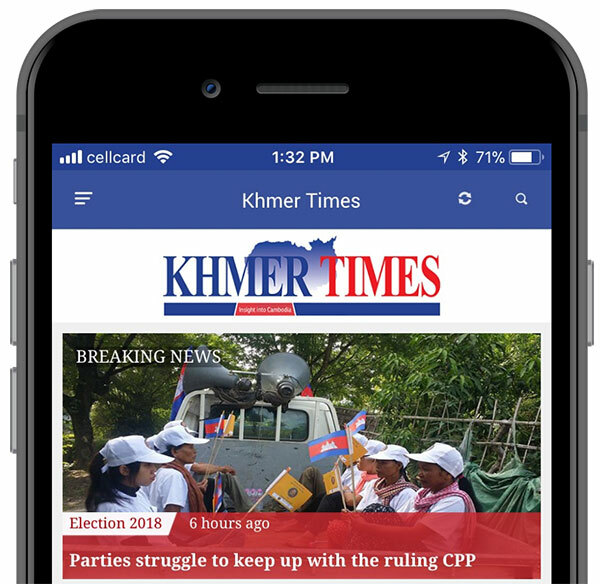 Khmer Times speaks to the Indian ambassador in Cambodia H.E. 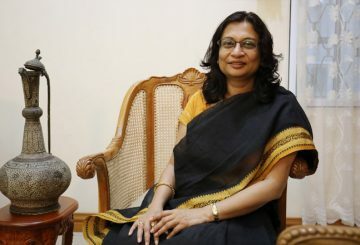 Manika Jain. 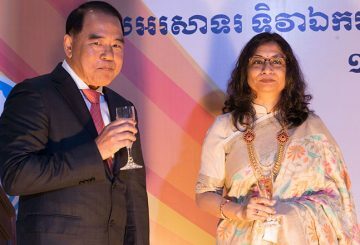 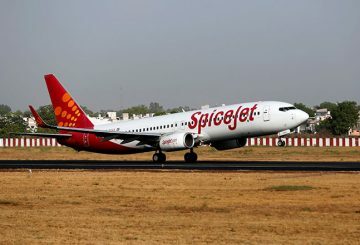 Hopes of a direct flight between Cambodia and India are re-kindled this week. 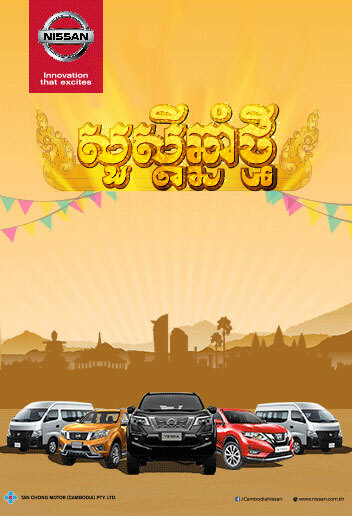 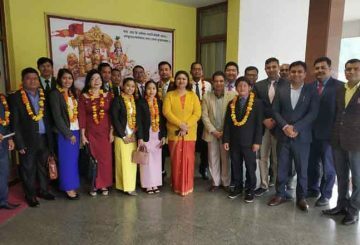 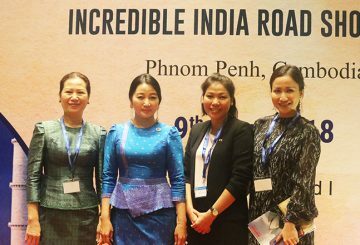 The Embassy of India Phnom Penh and CATA (Cambodia Association Travel Agents) hosted the Incredible India Road Show 2018 at the ballroom of NagaWorld Hotel on May 9.